While looking for Airport transfers that is not only reliable but also comfortable then the clients should select Toronto Airport Limo. This company is renowned for offering high quality of services for many years to clients in the Greater Toronto Area. 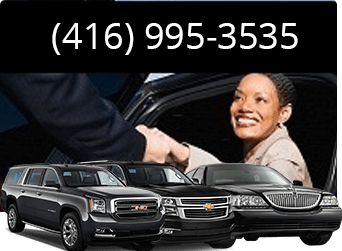 Its reputation for being one of the best companies for Toronto airport transfer is seen through the excellent services and packages with competitive prices it provides to the clients. 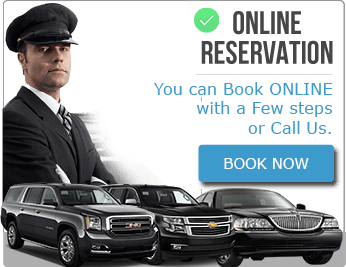 The one thing that makes Toronto Airport Limo the top choice is the ease in reserving the vehicles for airport transfers. The clients can make their reservations through phone calls and they will be assisted with the customer service team, which is available 24 hours, 7 days a week. They can also opt to go online and make their reservations. The website is designed for ease of navigations. Regular clients will be saved the hassle of re-entering their information online as the system comes with a database that saves the customer profiles meaning that they will be able to save times. The reservation is then confirmed by the customer care service to ensure that the information is accurate before the clients travel. Toronto Airport Limo values professionalism and that is why they offer the best drivers. Each driver will have to undergo tests on their backgrounds to ensure that they are up to the task. Once they are employed, they will undergo training in different fields such as customer service training, route planning as well as defensive driving training. This means that all the chauffeurs provided by this company are experienced and knowledgeable on the different routes they can use to take the clients to their destination in time. They are also courteous and polite throughout the journey. The clients will also be given flexibility when it comes to selecting the type of vehicle they want for their Toronto airport transfers. The company has a large fleet consisting of vehicles from different brands, colors and designs. 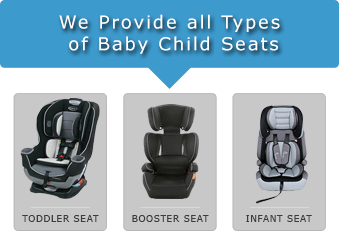 They are also available with different features such as carrying capacity and interior designs. The selection of these vehicles will depend with the needs of the clients in terms of their preferences as well as the number of people traveling. These vehicles are the new and modern and follow a strict maintenance and cleanliness schedule to ensure that they are not only comfortable but are also clean. When it comes to pricing, the Toronto Airport Limo is known for the competitive prices it offers to the customers. The clients will be presents with different packages featuring different items and different prices from which they can select the one that best suits their needs. They can also opt to have custom-made packages that meet all their unique needs at the best prices.